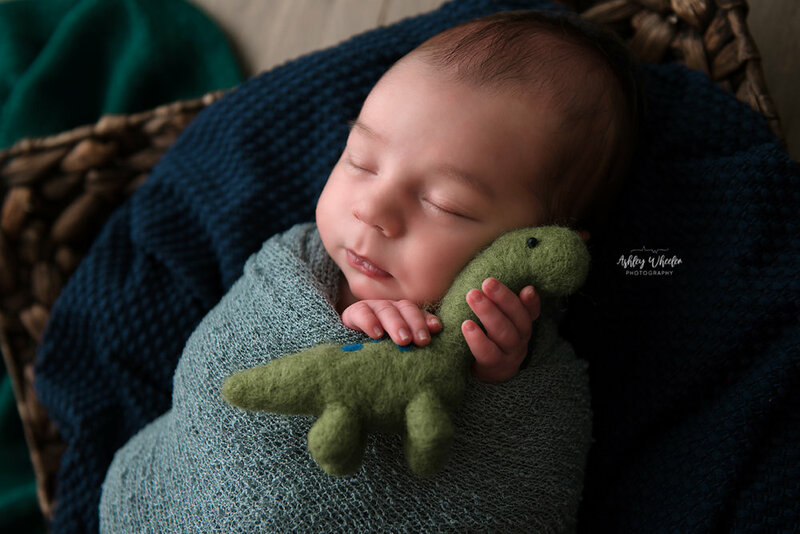 The memories captured in a newborn session are irreplaceable. 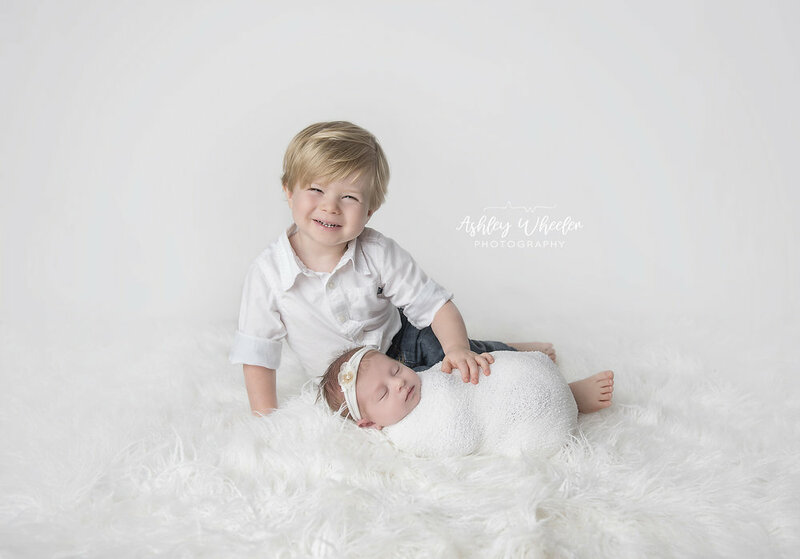 Newborns change rapidly. 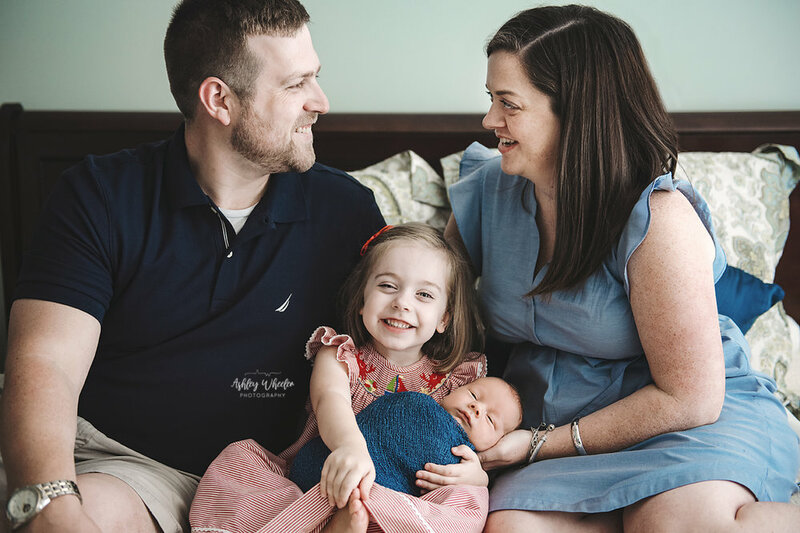 In a matter of days, the baby you come home from the hospital with will look like a completely different child. 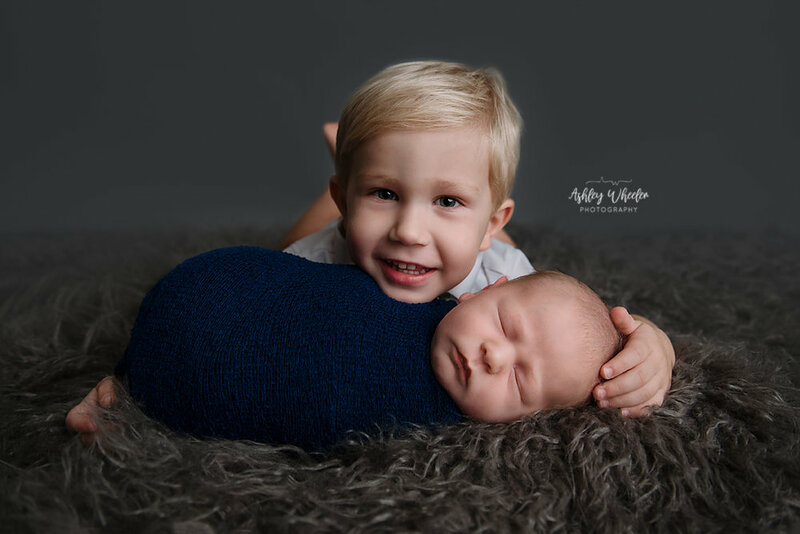 It is Ashley’s mission to preserve the first few days of your baby's life during your session with the highest quality images possible. A wide variety of props & other equipment necessary for styling the session are available for use. Save your energy… Ashley has done the shopping for you!! Check out what the studio has to offer HERE!! Studio and “lifestyle” sessions are available. 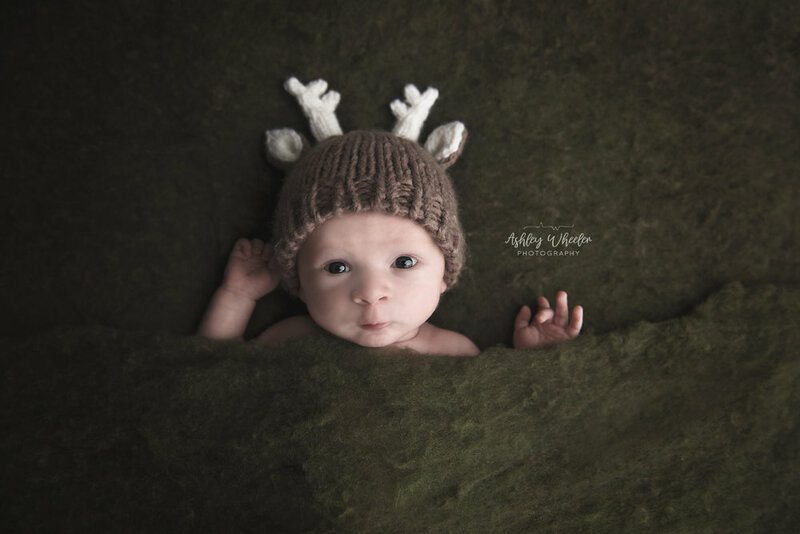 Not sure which style of newborn session is right for you?? 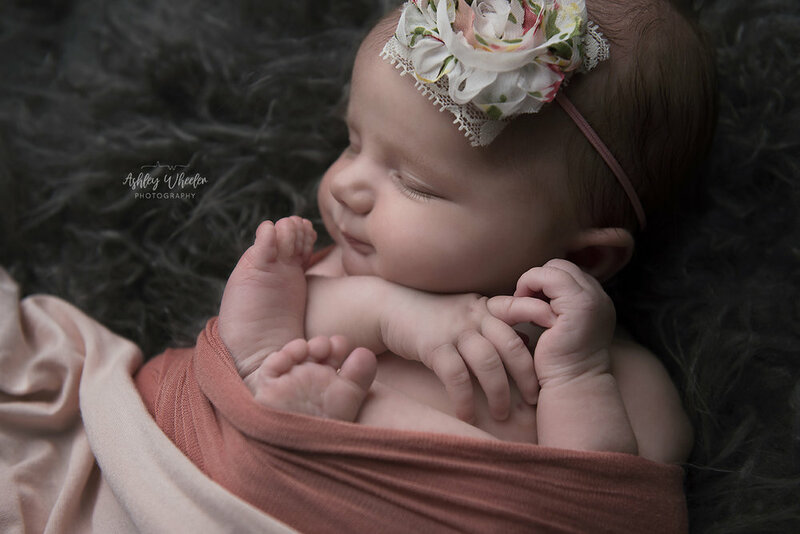 Visit the Newborn FAQ page HERE… As always, if you have ANY questions, please reach out so Ashley can assist in your decision making. She’s here to help this milestone be as stress free and enjoyable as possible.